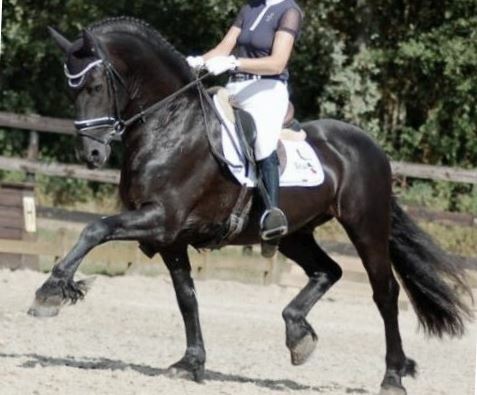 Showing 1st-2nd Level & Driven Dressage! 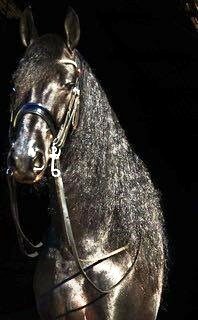 RARE Prix St George Friesian! 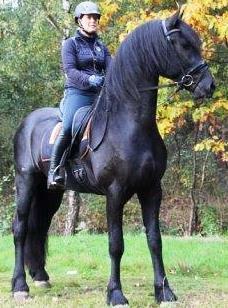 Kind, Sweet mare that is not only a tremendous addition to any breeding program, but ALSO trained to ride. 2 in 1 package!!! 4th Level, 10 pts in Z2! 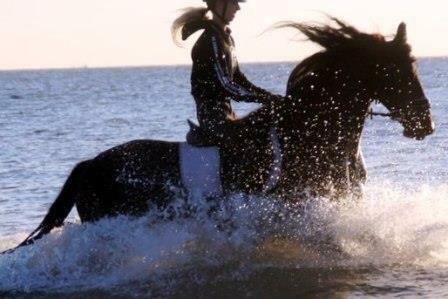 Competing 3rd Level WITH Flying Changes! 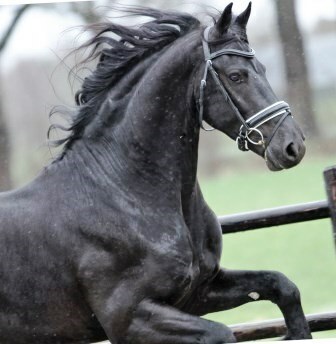 Grats to Luis in Calif! 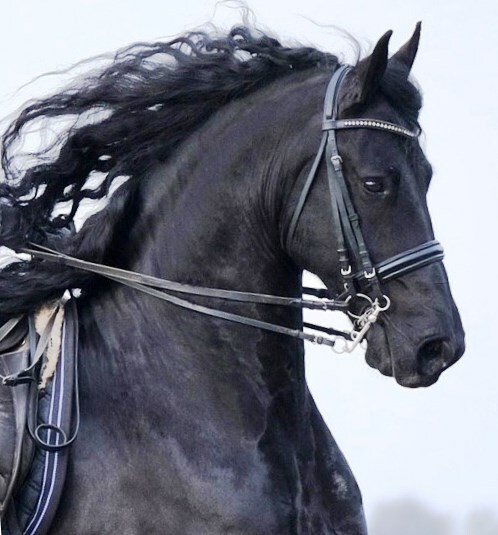 Fairytale Friesian Finder Service helps riders acquire the Friesian that is RIGHT for them. 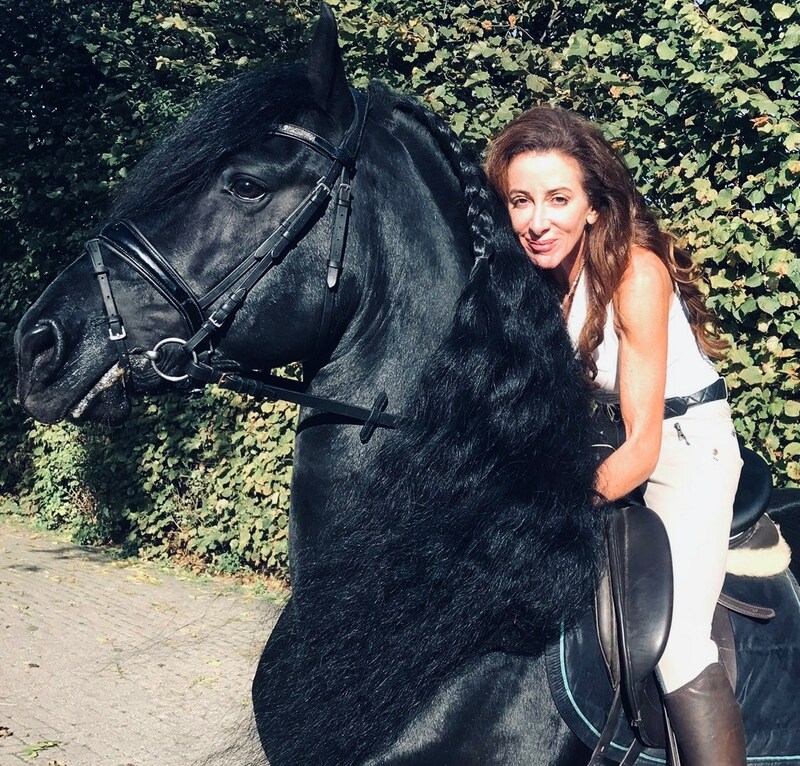 Founder JannaWeir has not only won 16 world and national championships with her Friesian horses and been awarded FHANA’s President Trophy, she has successfully matched more riders than anyone in North America with their dream forever Friesian partners. 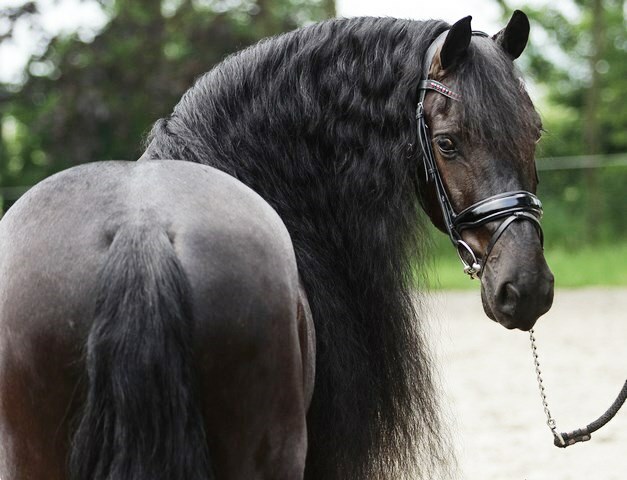 Janna offers all-inclusive buying trips to Europe, in which she takes care of all the details required to purchase, vet, and transport your fairytale Friesian to the United States. 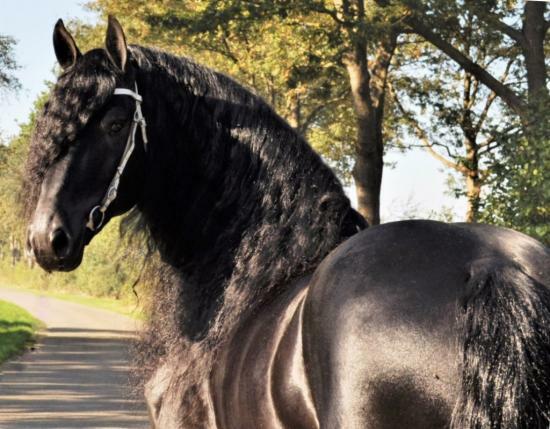 Her decades-long relationships with a number of Friesian breeders ensure she can find negotiate the best price for the finest horses. 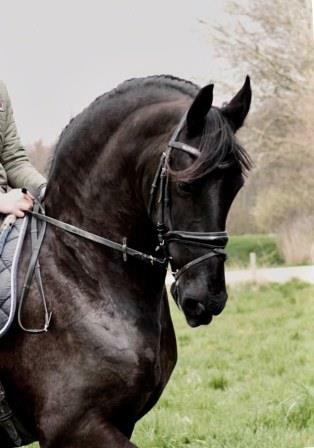 In addition, she frequently finds and imports EXCEPTIONALLY beautiful trail/pleasure horses, as well as offer accomplished sport horses with impeccable track records, winning in dressage. 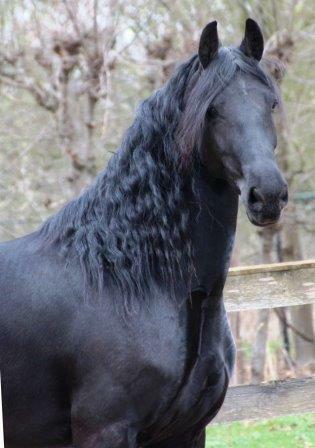 Call or email Janna, and let her know exactly what you are searching for, and if we don’t have it, she will find your fairytale Friesian for you!